Classes are held at All Saint’s Church Hall, Kempston. 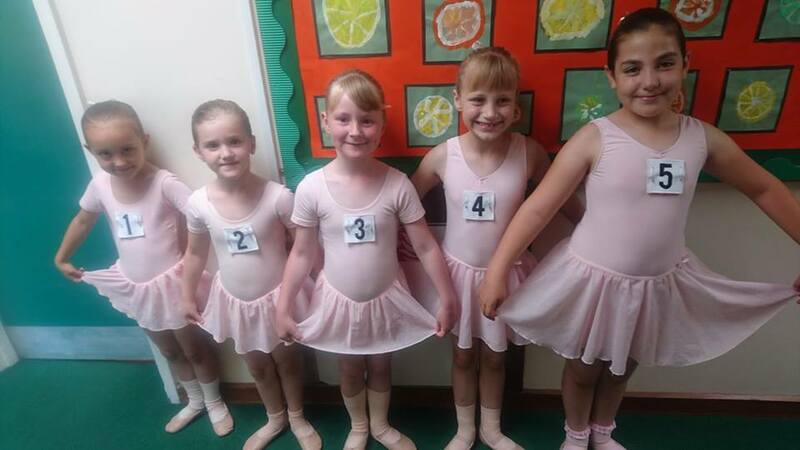 Classes: £4.50/class for ballet or £6.50/class for Ballet + Tap (paid termly). You will receive an invoice once you have enrolled in the class with all payment details and info. You can order uniform directly through Miss Amy. Hello, my daughter Ivy Atkinson, will be 2.5 in March, if there is a waitlist then please can her name be added onto the Thursday ballet class. Hello, Apologies for the late reply – i didn’t see there was a message left. Ivy would be welcome to come along and try the Thursday class after Easter on the 12th April, if you would like a free trial please contact me on amy@swisscottagedance.com to arrange. Hello, Apologies for the late reply – i didn’t see there was a message left. We do have space for your daughter on a Friday at 4.45pm, if you would like a free trial please contact me on amy@swisscottagedance.com to arrange. My daughter will be 2 at the beginning of February I was wondering if there was availability in a Monday class for her. Kind regards. Hello, Apologies for the late reply – i didn’t see there was a message left. Yes we have availability in the Monday class if you would like to come along. Today is the last class before Easter, we will start back on Monday 9th.